Demo available. 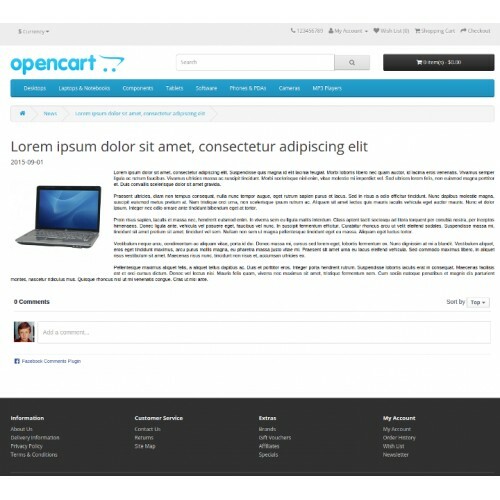 News extension & module is for shops who want to inform their users about some news related to the store, store products or some activities related to the store. * Fully translatable (currently translated in english only). 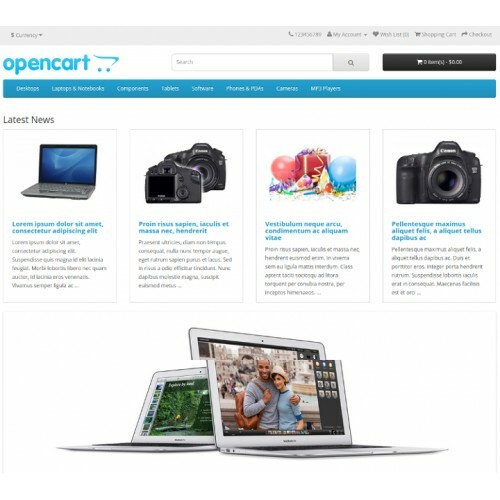 Note for opencart 3.0.2+ The extension doesn't require any other extension to work anymore. To install the necessary tables you need to go to modules section and enable the news module. 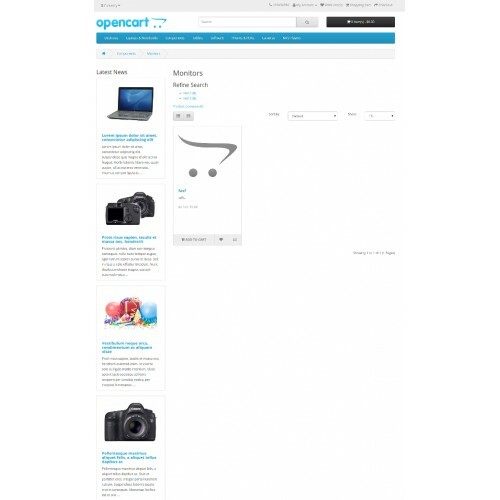 This will add the necessary tables in your database. 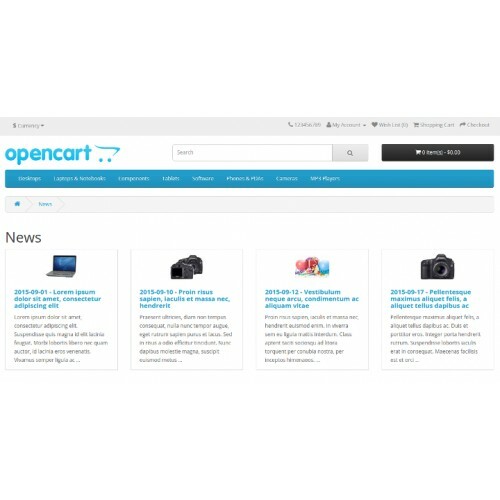 Note for opencart 3.0 up to 3.0.1.3 The extension need to run sqls in order to add the necessary tables for the news on your database. For this reason please install the following extensoin first, which will allow running the sql on extension install.